Welcome to Racingheart Coaching by Bec Hoschke, Professional Triathlete & Ironman Champion. 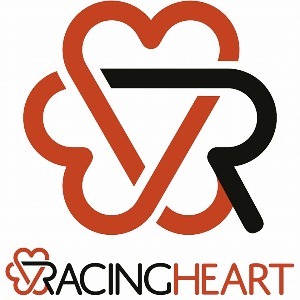 Racingheart provides specialist coaching services in triathlon & multisport as well as individual endurance sports including swimming, cycling, xc mountain biking and running. Whether you are a beginner or experienced athlete, a program personalised to your ability, goals and lifestyle can motivate you to find the best within yourself and live experiences of a lifetime. Success. Coach Rebecca Hoschke has been notified of your message.